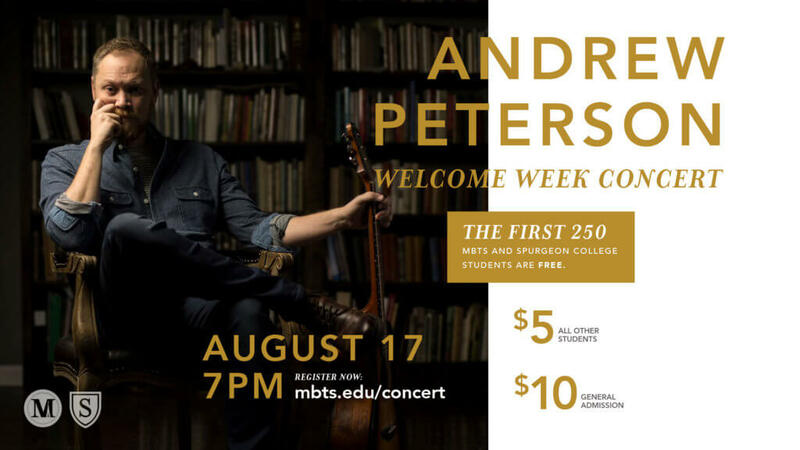 The evening is open to all women of Midwestern Seminary and Spurgeon College. 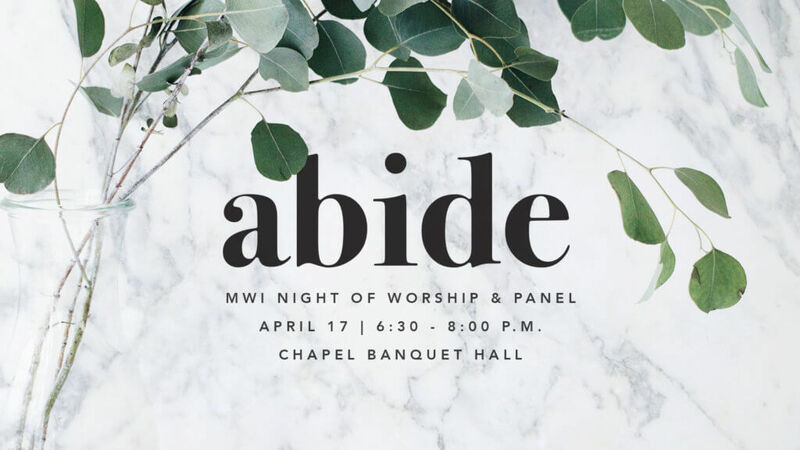 Midwestern Women’s Institute is hosting a night of worship and a panel all focused on Hospitality. 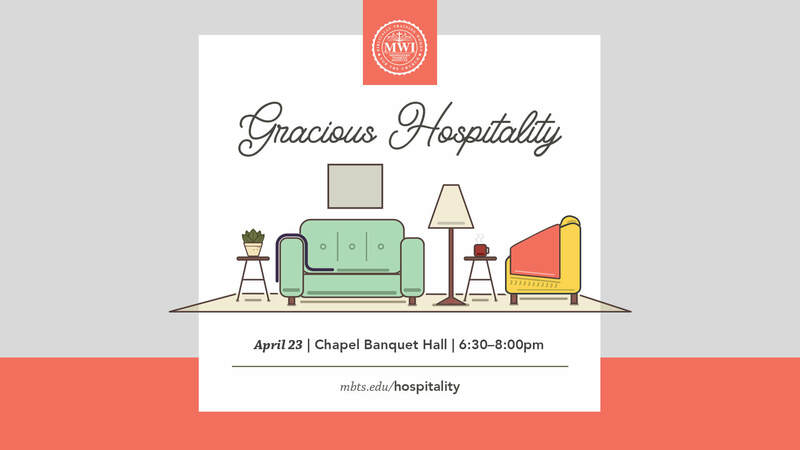 We hope to have a conversation about hospitality for different seasons of life, how those seasons can influence how you host, and talk about foster care and adoption also as forms of hospitality. 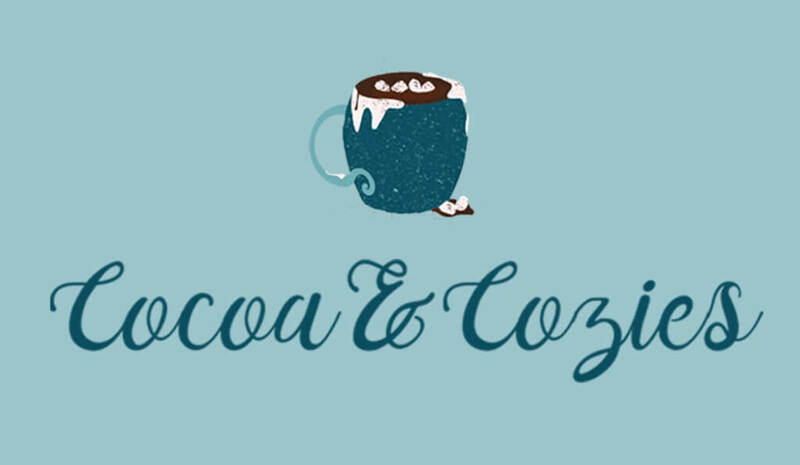 Join us on April 23rd in the Chapel Banquet Hall from 6:30-8pm!